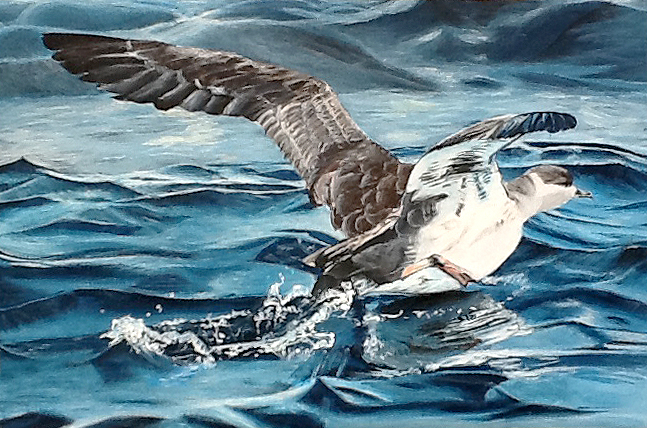 The Massachusetts Marine Educators (MME) and Stellwagen Bank National Marine Sanctuary have announced the winners of the 2014 Marine Art Contest, selected from nearly 800 entries. received a $20 check for Best Seabird. Congratulations are also extended to Kaitlyn Foley, who received Honorable Mention for her American Lobster drawing. The artwork can be seen on the sanctuary’s website http://stellwagen.noaa.gov. The art work will be included in a traveling exhibit. Some of the exhibit sites will include the JFK Federal Building in Boston, Cape Cod National Seashore’s Salt Pond Visitors Center, and Salem National Historic Park’s Visitor Center. Art work will also be featured in a school year calendar. Congrats to all MSMS students who submitted work!